Welcome to Pokémon Trainer's Academy. 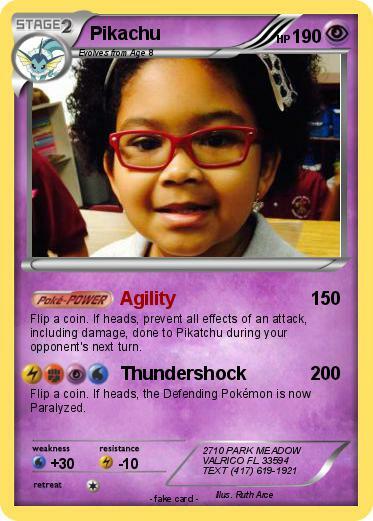 Zayra is turning 9 and there are many Pokémon left to catch...gotta catch'em all! No need to flip a coin. Join Pokémon Trainer's Academy on December 12 at 3 p.m. Make your own Pokémon, train and battle with your opponents.